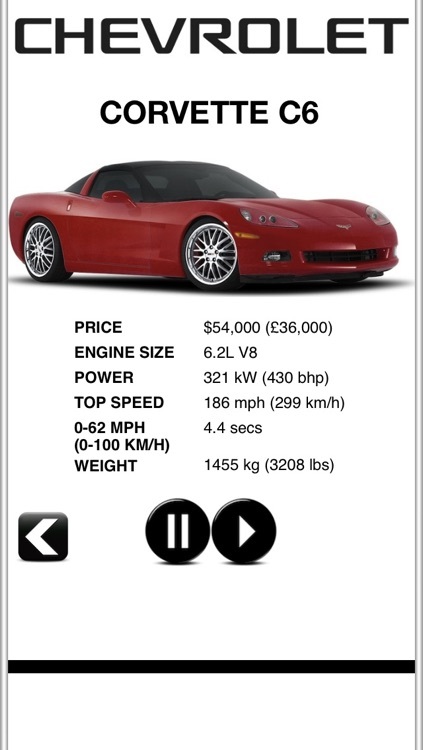 The Ultimate Car Application that brings to you the roaring sounds of the fastest, most powerful sports cars from around the world! 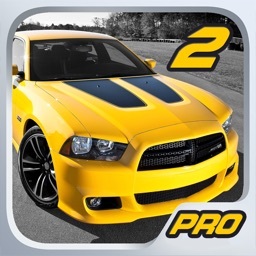 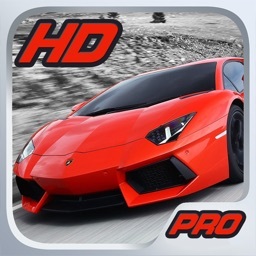 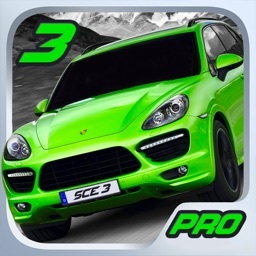 √ THE NO.1 APP FOR SPORTS CAR ENGINE SOUNDS! 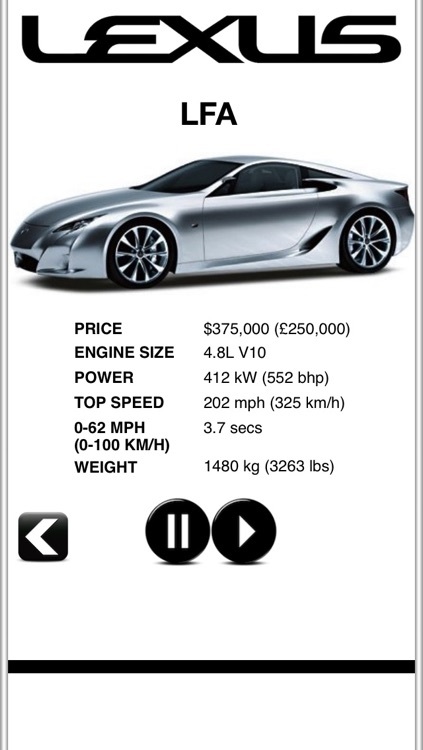 Experience the thundering sounds of the world's most exclusive and exotic sports cars! 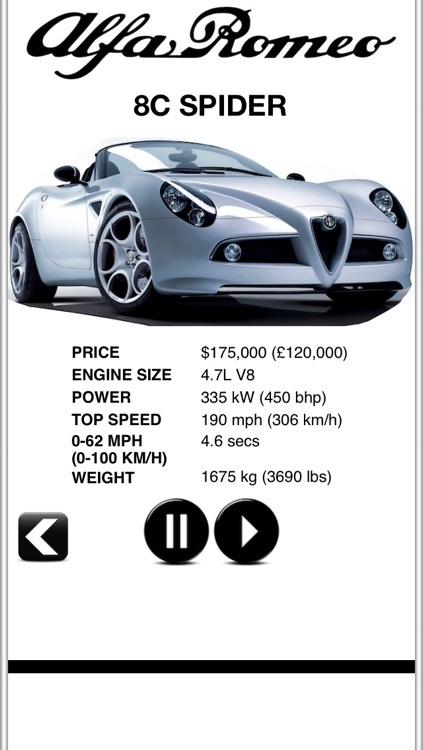 23 raging sports cars from Alfa Romeo, BMW, Chevrolet, Dodge and Lexus! 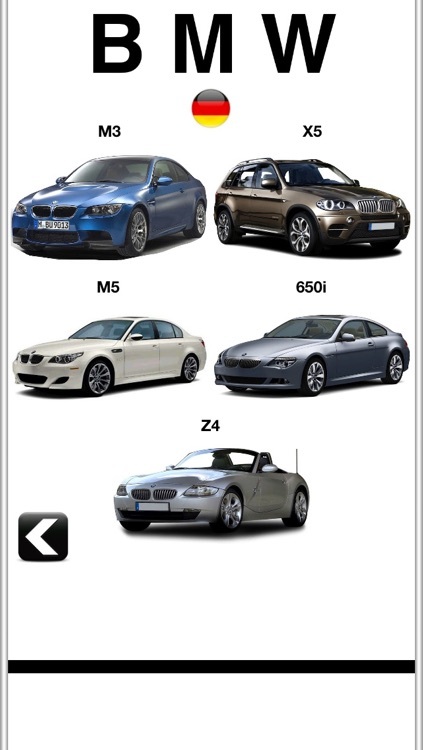 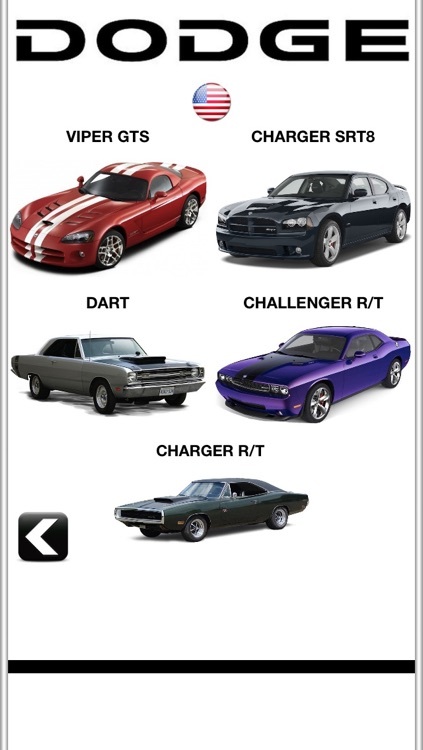 Beautiful Pictures and Performance Information of each car optimized for the Retina Display and the iPhone 5! √ OVER 1 MILLION COPIES DOWNLOADED! 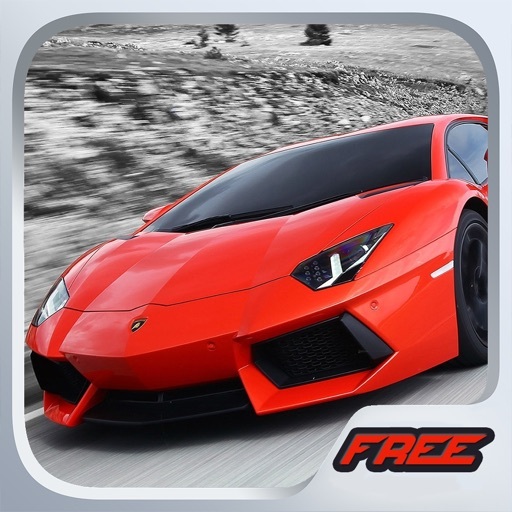 Join over a million users who have already downloaded Sports Car Engines and prepare to be blown away!